I'm going to introduce a snack that I recently found out during my movie outing. This may not be a new news to some but it is new to me. I always a fan of GSC cinema compare to TGV, however recently I got some free tickets to TGV cinema and here am I as usual will order a drink before I go in. When I waiting for my turn to order, a small little popcorn ordered by a man in front of me caught my attention. The cup of the popcorn is half of the size of our regular popcorn. I found it cute, so I decided to have a try on it. It is called the Royale Popcorn, a premium type of popcorn sold in TGV. 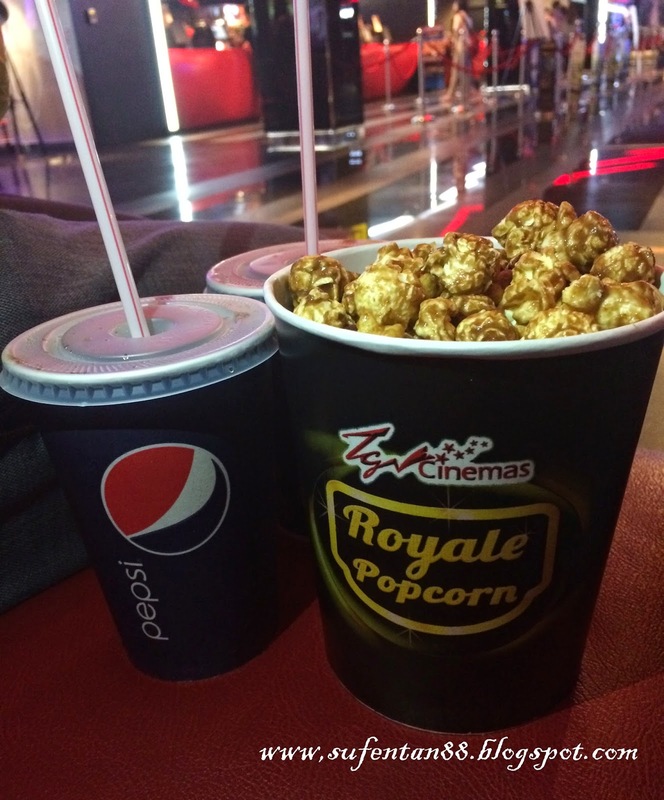 If you are a fan of popcorn, you will realize that the size of Royale Popcorn is actually bigger than the standard one. 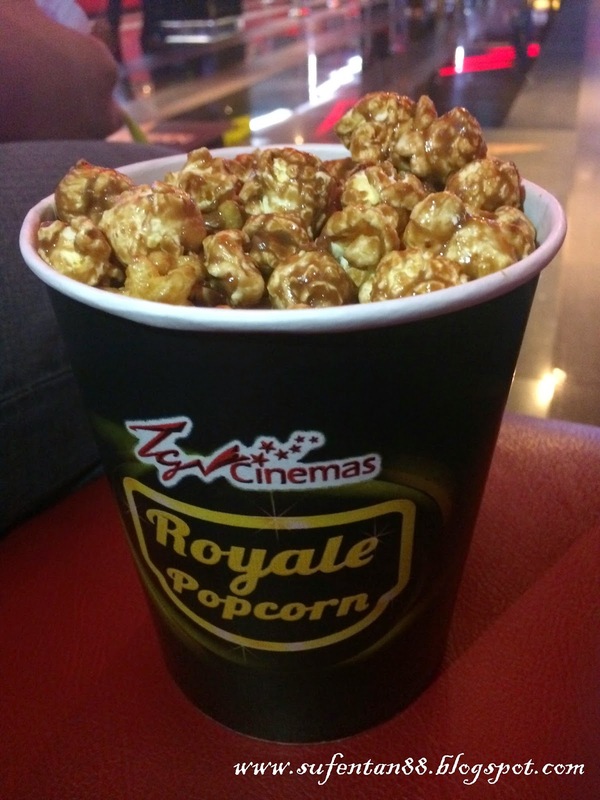 The taste of the Royale Popcorn is much more better than the standard caramel popcorn except that it is a bit sweeter because it is 100% coated with caramel. If you munch it carefully, you can actually taste the smoked caramel flavour from the popcorn which I actually like it very much. 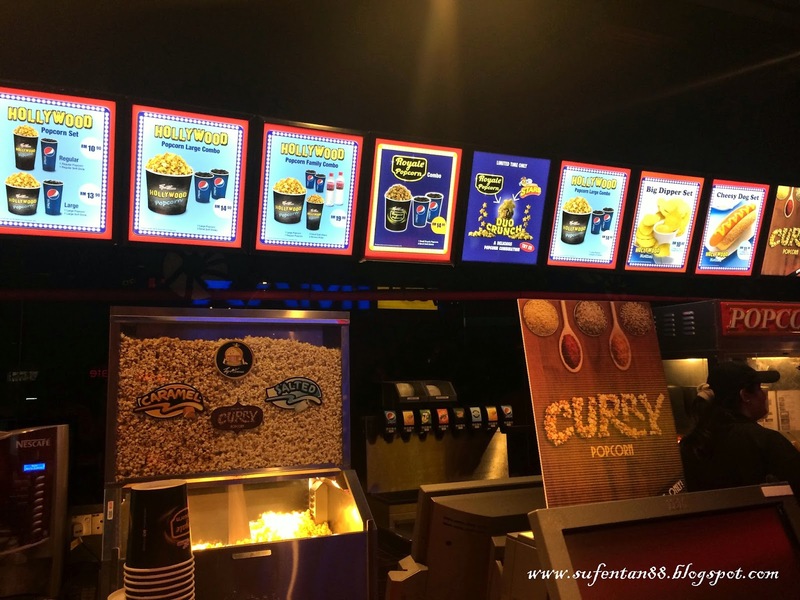 The Royale Popcorn combo comes with two small beverage and cost around RM14.90 which is same price as the Popcorn Large Combo. 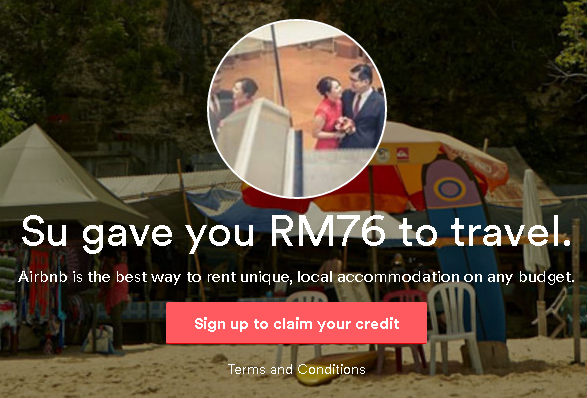 It is a bit expensive but worth to try it. I love the size of the popcorn, just nice for the two of us who want to have something to munch during the movie but not too much.